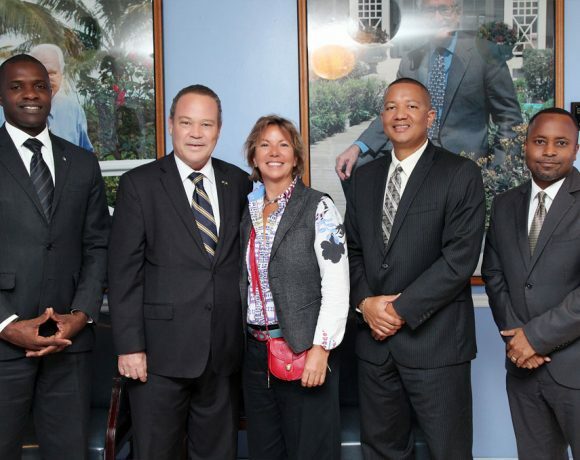 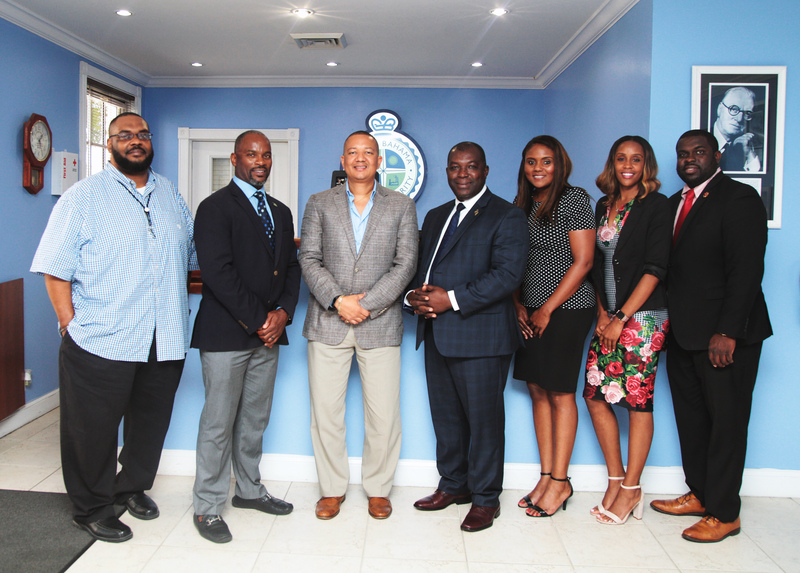 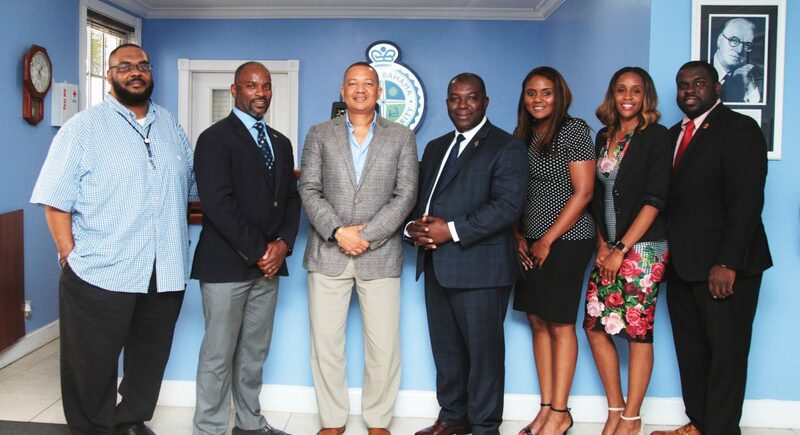 Pictured L-R: Ricardo R. Adderley, Myriad Marketing, Media & Entertainment Group/Smart Technology Solutions; Iram Lewis, Member of Parliament Central Grand Bahama and Parliamentary Secretary in the Ministry of Works; Ian Rolle, GBPA President; Philippe Bien-Aime, North Miami Councilman and Former Mayor; Marcia Sands, Representative of the Counsel General’s Office Miami Florida; Dr. Alexia Q. Rolle, Collaborative Consulting Group Partner and Sonless Martin Jr., Miami Government Administrator. 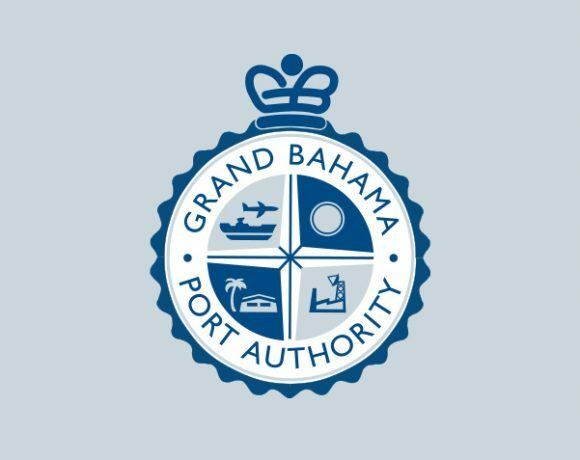 Grand Bahama Port Authority (GBPA) Executives received a courtesy call from North Miami Councilman & Former Mayor, Philippe Bien-Aime. 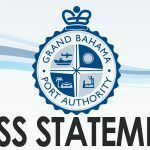 The purpose of this call was to establish contact and communications for possible infrastructure projects on Grand Bahama Island. 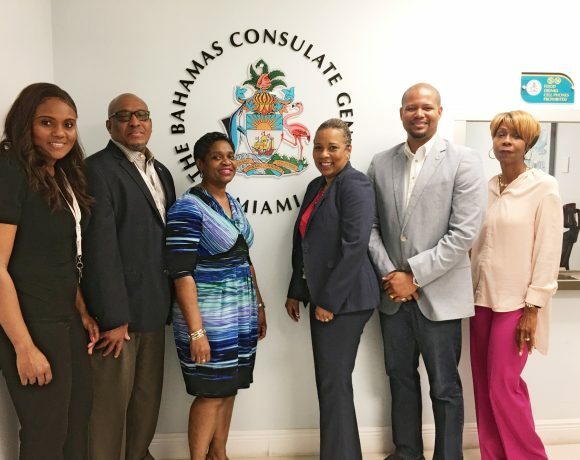 GBPA, in partnership with the Bahamas Government, seek to build and strengthen ties to create further investment opportunities for Grand Bahama, specifically within the real estate development sector. 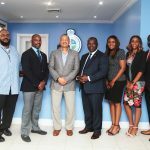 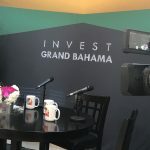 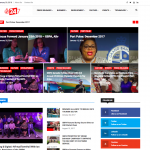 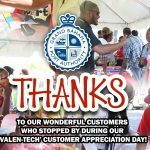 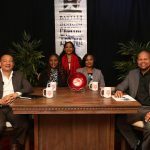 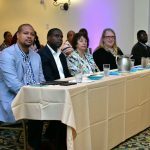 GBPA is especially interested in this type of investment, due to its interest in increasing the island’s critical mass, and circulation of direct funds into Grand Bahama’s economy.